New York City is comprised of five boroughs: the Bronx, Brooklyn, Manhattan, Queens, and Staten Island. Each borough has its own county, as well. New York City is the most populous city in the United States. It was first settled by Europeans in 1614 by Dutch fur traders, and came to be called New Amsterdam. 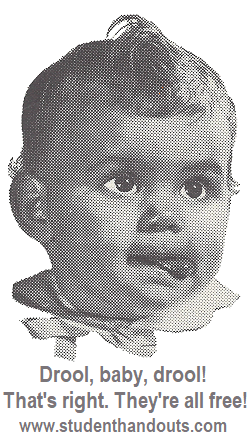 It was renamed in honor of the Duke of York after the English took over in 1664. 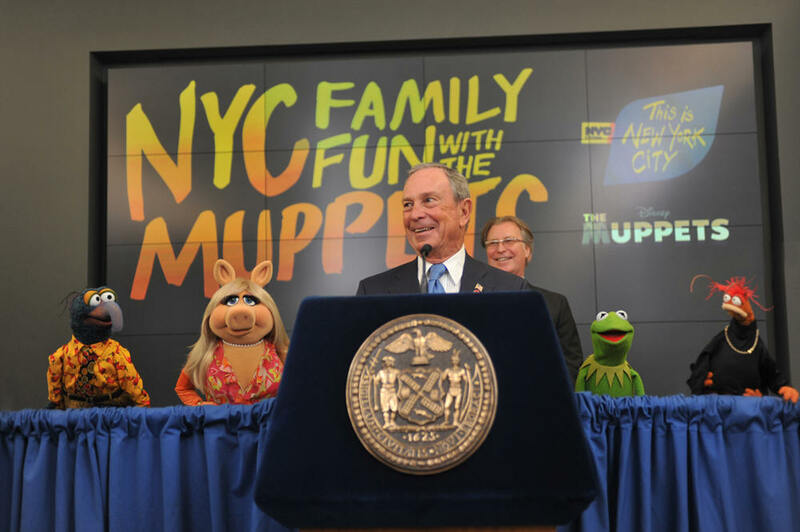 The Muppets are named New York City's family ambassadors (April, 2012, with Mayor Bloomberg). For lots of photographs taken in and around New York City, check out the photo blog located here.